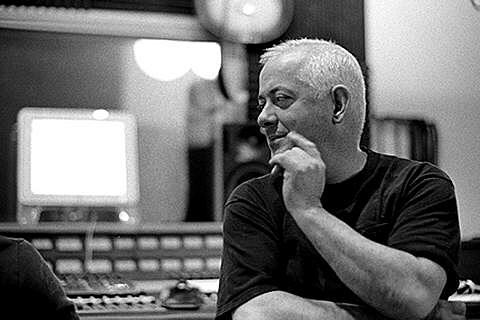 Mekons frontman Jon Langford will release his new solo album, Here Be Monsters, on April 1 via Bloodshot. Says Langford, “The subtext of the album is maybe the things our civilization thinks of as fixed and immovable might actually be redundant/obsolete/discredited and it’s up to us to question and find new rocks to be washed up on.” You can check out the video for a track from it, the lovely “Mars,” below. Langford will be on tour this spring, kicking things off in Austin during SXSW and he’ll play Brooklyn’s Bell House on April 4. Tickets for the Brooklyn show are on sale now. 9) What Did You Do In The War?